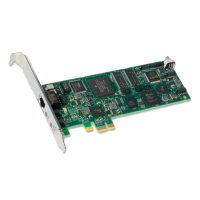 Shop the latest in Faxing Hardware, Software and Accessories! 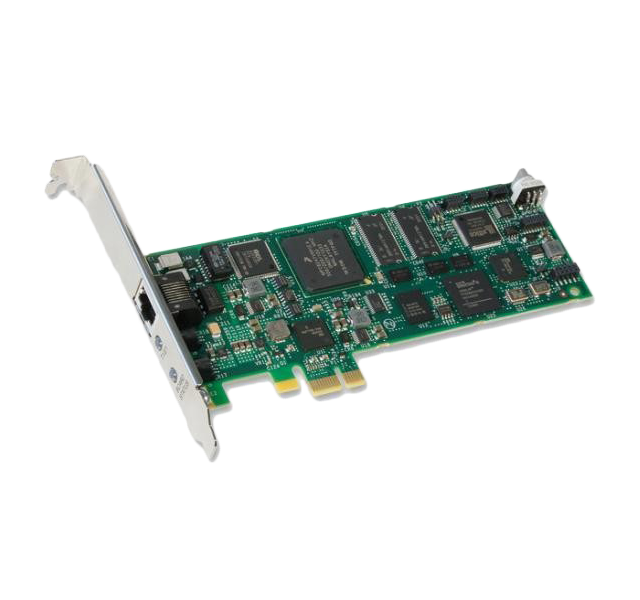 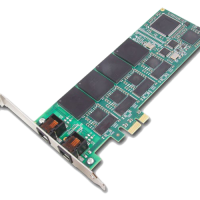 The Brooktrout TR1034+ELP24-TE 24-channel PCI Express Fax Board offers unparalleled performance, carrier-grade reliability, single-slot footprint, on-board T1/E1 PRI interfaces, and the flexibility to adapt to changing needs at twice the speed of most fax boards. This is the first an d only T1/E1 fax board in a low profile, half-length form factor!